Are you looking to increase your fitness, gain confidence, improve self-discipline, lose weight or build muscle? 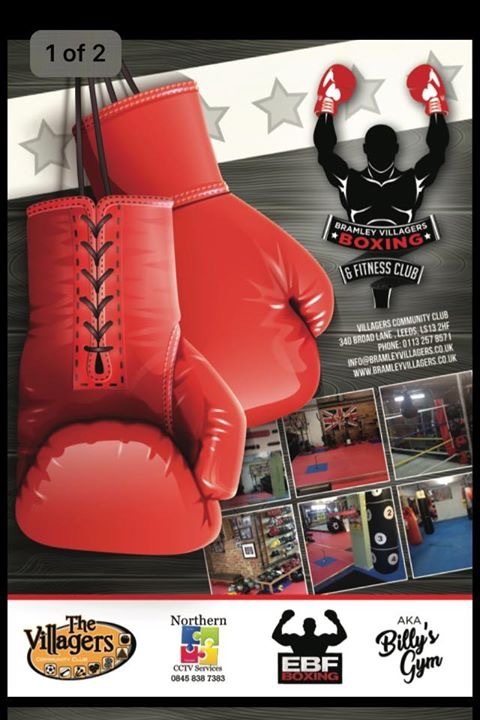 With our guidance you can achieve all of the above at our boxing and fitness gym situated underneath the club. 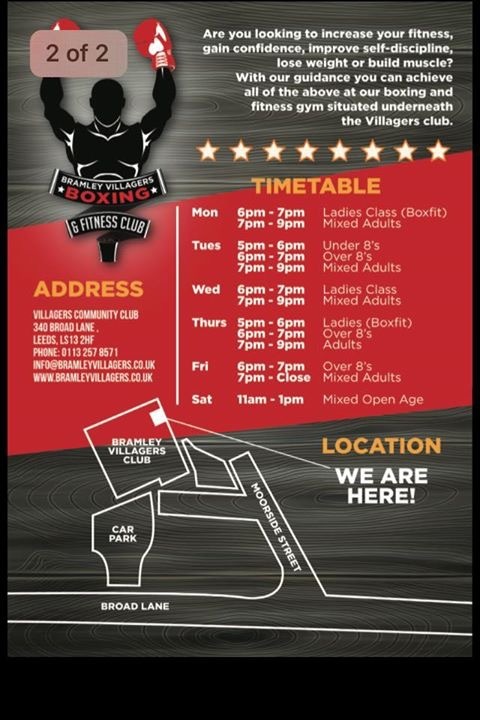 Our boxing & fitness gym is supervised by coach Chris Tunniclife and is open for the community 6 days a week. 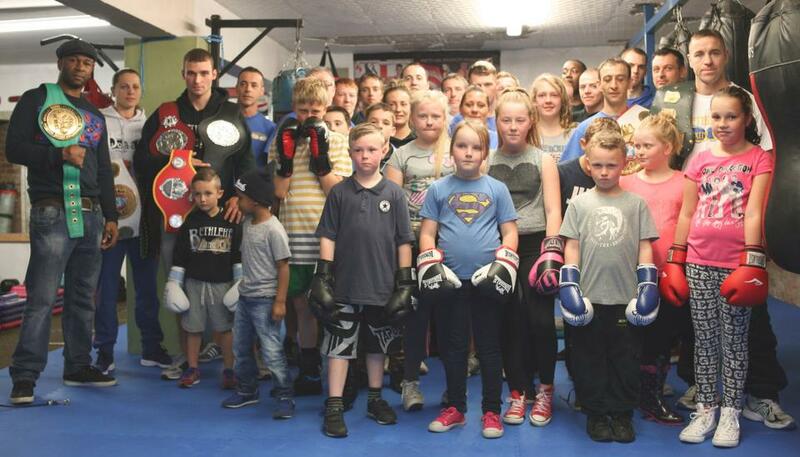 Our primary aim is to offer a safe environment to train where we will teach boxing skills, discipline, respect, honour, self control and a healthy lifestyle. Popular 1-2-1 tutition classes are available or alternatively come down to one of our established group classes that take place for kids, teenagers, men & ladies. Do you coach a team? 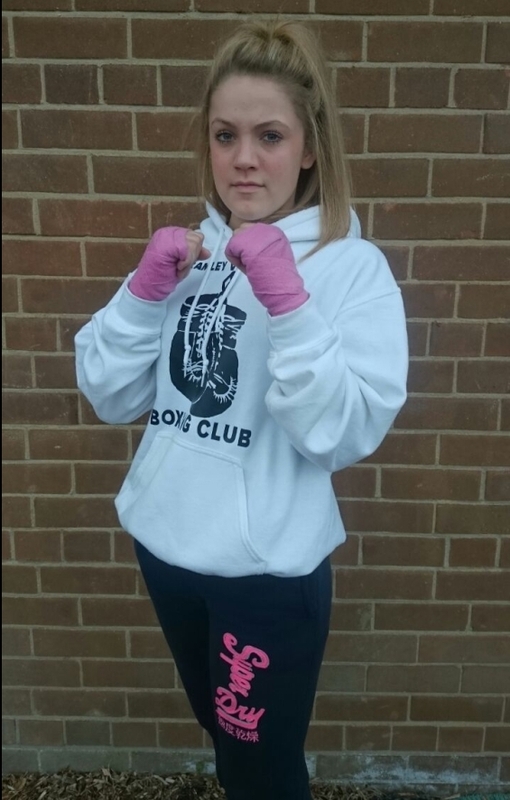 We have helped local sporting teams and groups with their fitness programmes such as Milford Marlins, Stanningley, Bramley Rugby League & Football clubs. If you are coach or team leader and would like to enquire about using the facility and the benefits of introducing a boxing and fitness session to your group then please get in touch with us we will be happy to help. Equipment is provided and we have a 16ft ring and a giant bag frame holding assorted punching bags. At the moment we have limited changing facilities so please come ready! For further information about class times or the gym please call the club 01132 578571 or Chris Tunnicliffe directly on (07929 349405).